Specialist brands at exceptional prices! 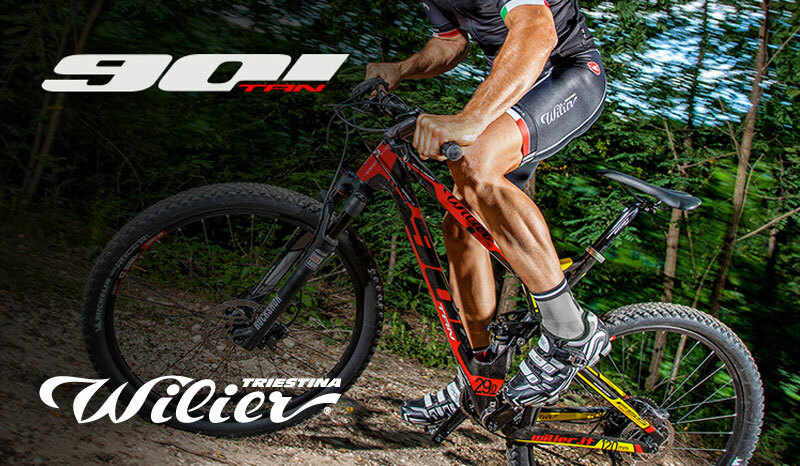 Featuring a large range of in-shop stock including triathlon, road race and mountain bikes. 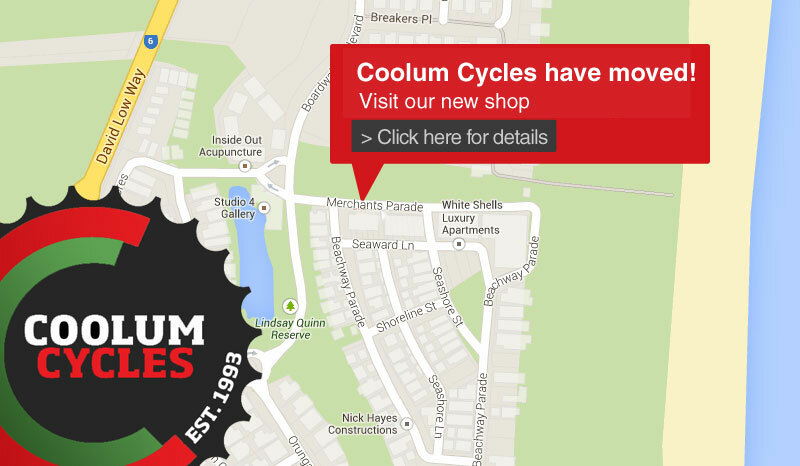 Visit Coolum Cycles at 4 Merchants Parade, Marcoola today to help find your perfect bike! 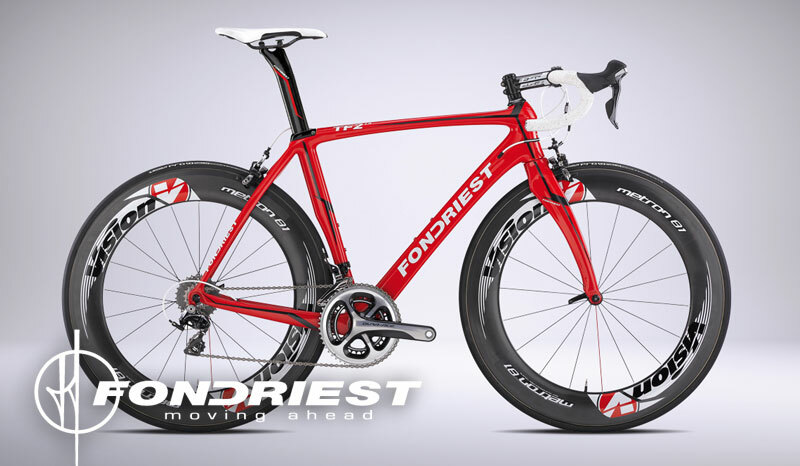 Pinarello, Fondriest and Wilier all feature in Coolum Cycles extensive range of contemporary bikes. Drop in to the shop and have a chat with our man 'Bob'. 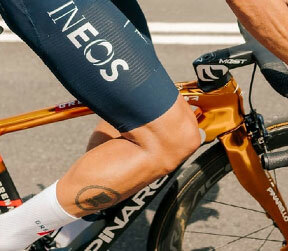 $1,000's of dollars off the best bikes available in Australia. KASK products are 100% made in Italy and passed through the most rigorous safety tests. Coolum Cycles currently have a range of bikes on special. Click here to view our deals. Coolum Cycles is a family owned business operated by passionate cyclist Bob Brady. 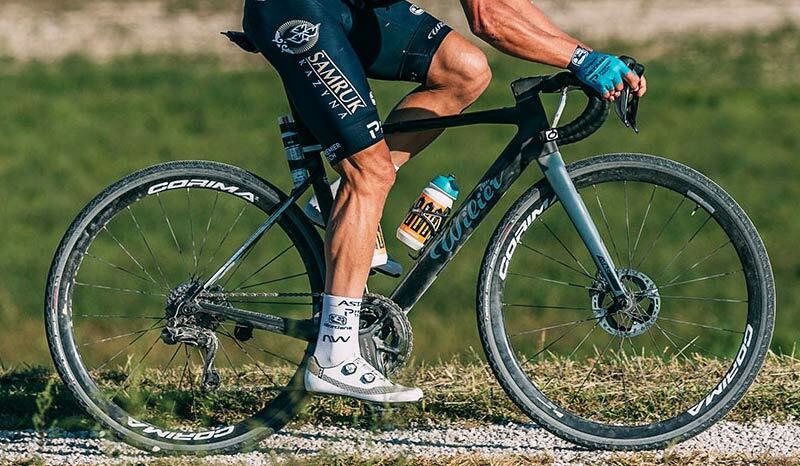 Cycling is a passion at Coolum Cycles and we understand our customer’s needs when it comes to bikes – or anything bike related for that matter!